2 September 1957 and with 51 years of service to the nation, No 2 Squadron can easily be called the pioneer Flying Formation of the Air Force. This Squadron is the mother Squadron to some of the fine Flying Formation such No 1 Flying Training Wing, No. 04 Helicopter Squadron and No 08. Light Transport Squadron. Undertaking primarily VVIP/VIP transport, it was the only Squadron that was operational by the time the 1971 insurgency broke out in the South. It was a real test of the mettle of the Squadron as it was the first taste of real air operations. Though some of the tasks entrusted were way beyond the scope and role of the aircraft that were available, with the acquisition of newer types of aircraft and gradual accrual of operational experience, the Squadron played a pivotal role in the successful suppression of the rebellion. With the escalation of the Northern conflict, the Squadron was called to the forefront in support of the ongoing operations and it soon got accustomed to its new role. The Squadron was even employed for aerial bombing in the early stages of the conflict by converting the Y-8 transport plane to carry and drop 1000 Kg bombs, with devastating consequences for the enemy. The Squadron was involved in all major operations since the start of the conflict playing a decisive role especially in all major operations by transporting troops, air reconnaissance, casualty evacuation, airdrops of troops and goods, etc. It was the sole lifeline of the entire service population in the Jaffna Peninsula, especially at the time it was tasked to drop food and ammunition at the besieged Army camps of Elephant Pass, Silaverturai, Mankulam and Kokavil, etc. 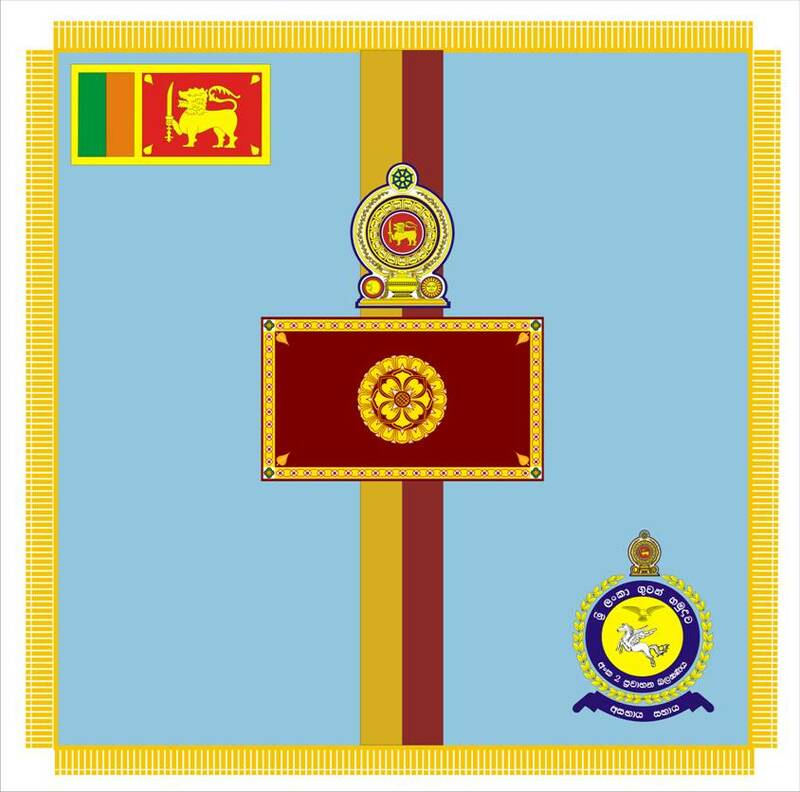 During these missions, many gallant aircrews laid down their lives, but the Squadron has always managed to maintain the air passage to Jaffna by itself a tremendous morale booster for the troops in the North. The contributions of the Squadron were prominent during the 2004 Tsunami and the Great Pakistan Earthquake of 2005. Apart from its operational role, this Squadron also carries out aerial mapping, cloud seeding and VVIP/VIP transportation. No. 2 Squadron is undoubtedly the workhorse of the Air Force as it regularly logs more than 50% of the bulk of flying done in the SLAF at any given time. An exceptionally high number of individual acts of gallantry performed by the officers and men of this Squadron have been recognized with the award of two WWVs, eleven RWPs and Two RSPs. At the same time, 30 gallant officers and men of this Squadron have made the supreme sacrifice in the line of duty.